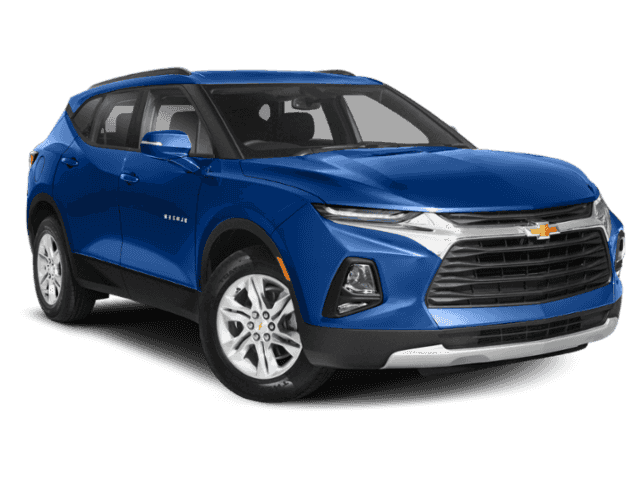 The all-new Chevy Blazer is here and setting a new standard of what a midsize crossover should be. 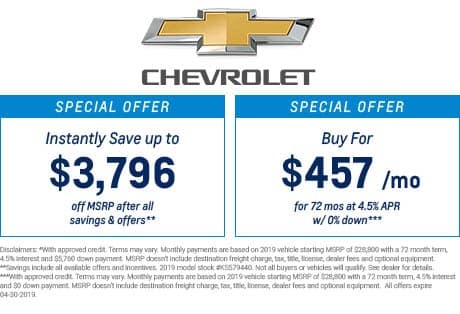 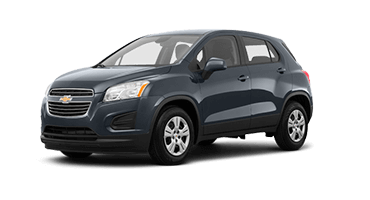 Chevy gave this sporty crossover a contemporary design with its athletic stance, and bold front end. 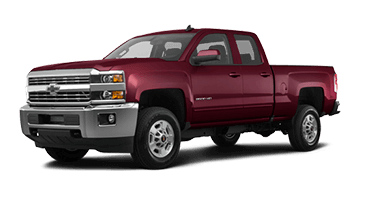 With up to 10 colors to choose from, the new Chevy Blazer will stand out in a crowd. 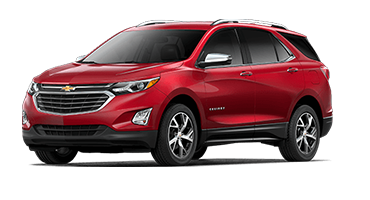 It’s easy to load and go in the new Chevy Blazer with the available hands-free gesture liftgate. 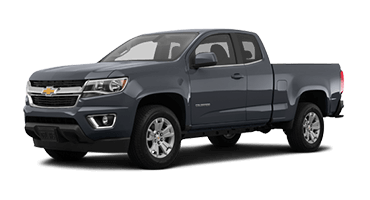 Wave your foot below the rear bumper to reveal the Blazer’s 64.2 cubic feet of cargo space and an interior comprising heated seats, chrome detailing, and accent stitching. 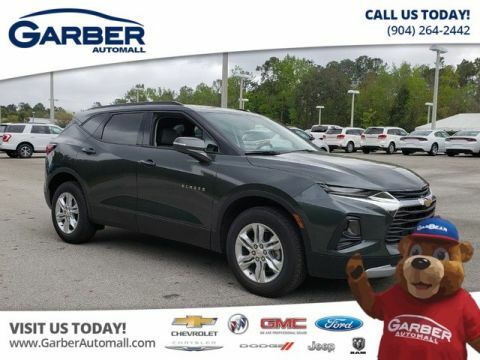 Whether you’re commuting to Orange Park, meeting friends in Jacksonville, or starting a home improvement project in Fleming Island, the new Chevy Blazer ensures you’ll enjoy the ride. 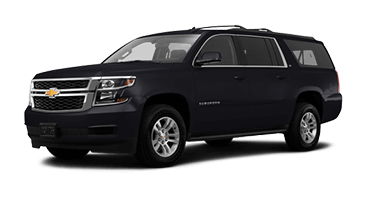 Peek under the Chevy Blazer’s hood and discover one of the thrilling powertrains. 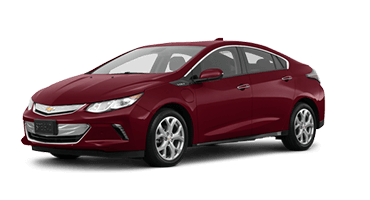 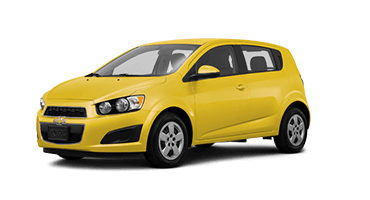 Its standard 2.5-liter four-cylinder engine delivers satisfying fuel efficiency courtesy of stop/start technology. 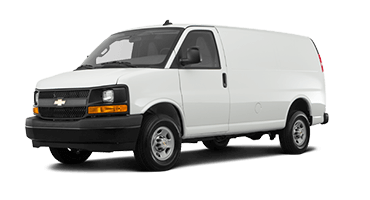 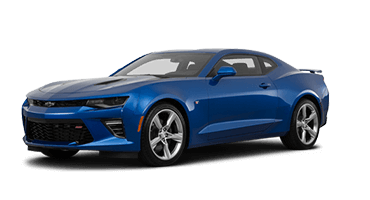 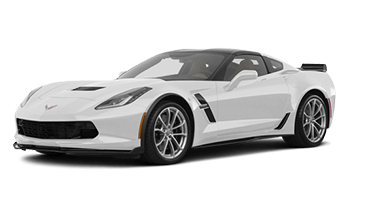 Its optional 3.6-liter V-6 engine delivers 305 horsepower and 269 pound-feet of torque. 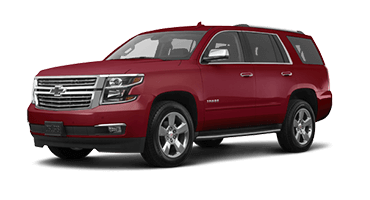 And with a 4,500-pound towing capacity, the Blazer makes it easy to bring more along for the ride. 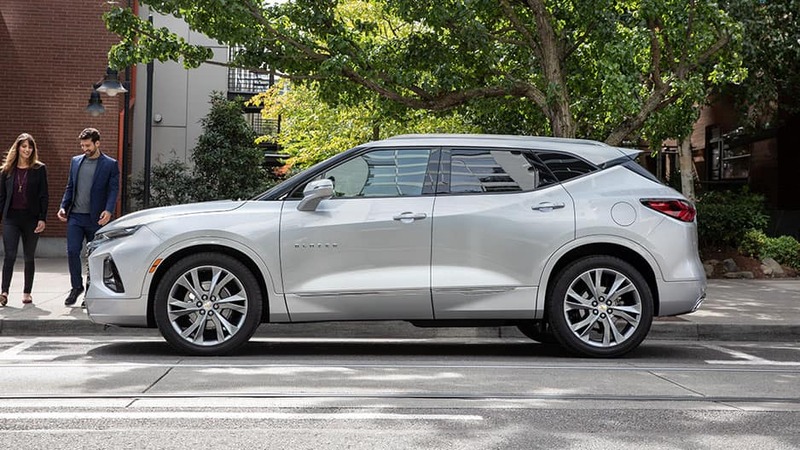 All this and more is waiting for you in the all-new Chevy Blazer. 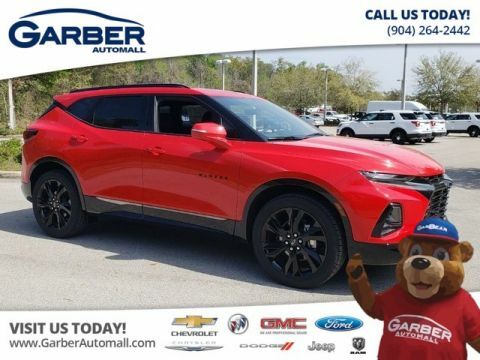 Schedule your test drive with Garber Automall in Green Cove Springs today. 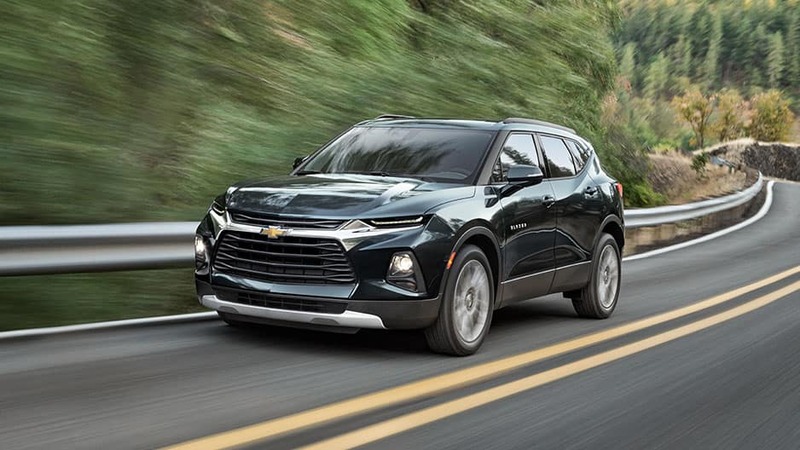 Take the long way home in the new Chevy Blazer. 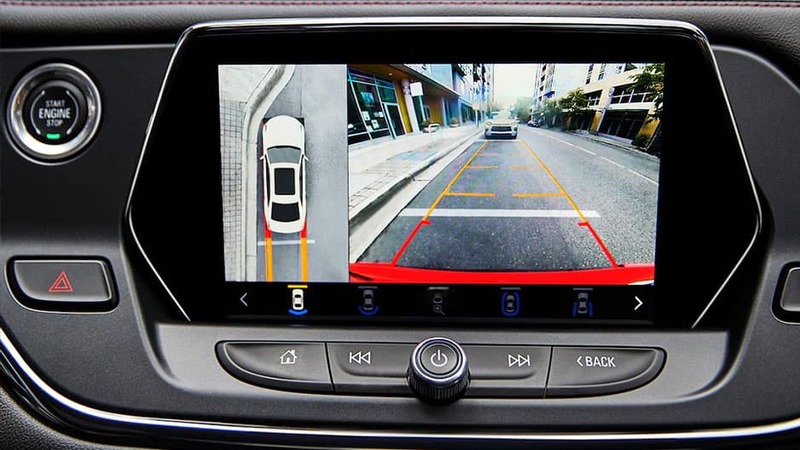 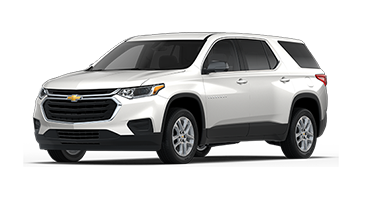 This midsize crossover offers the latest in advanced technology to keep you connected on any road trip. 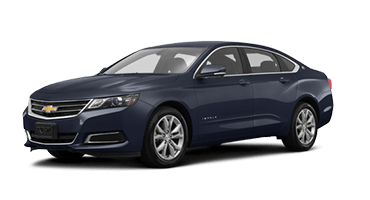 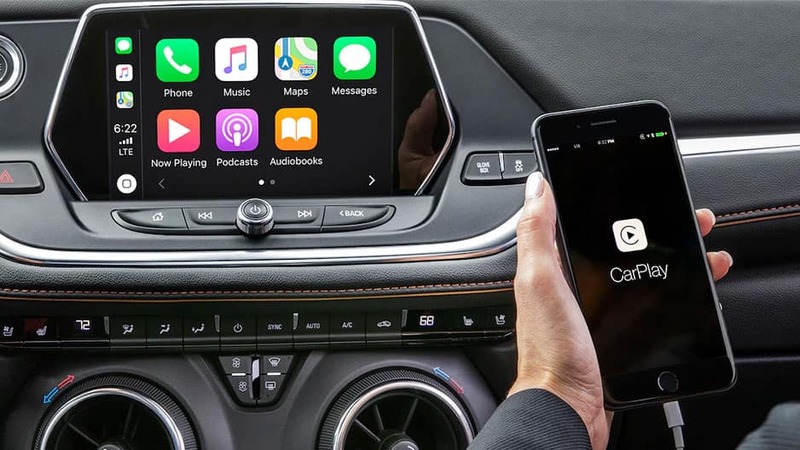 Sync your smartphone to the Chevrolet Infotainment System, pump up the volume with Bose® Premium Audio and let this fun-loving crossover carry you away. 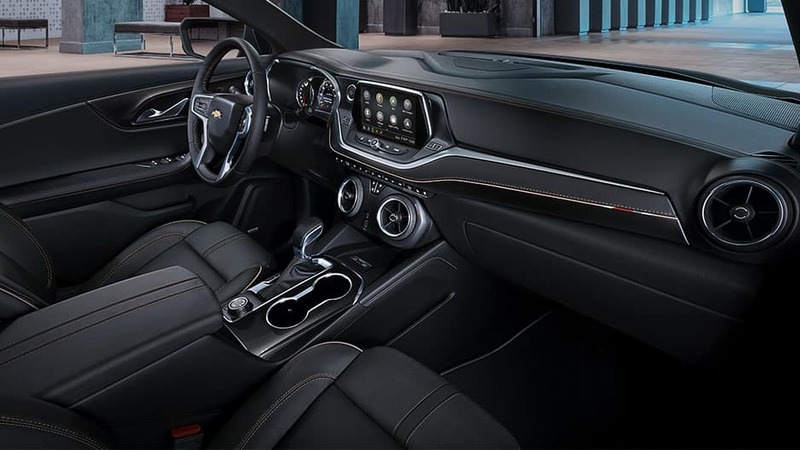 Chevy designed the new Blazer with plenty of comfort thanks to its heated front seats, dual-zone climate control, and an available panoramic sunroof that opens to allow fresh air to enter the cabin. 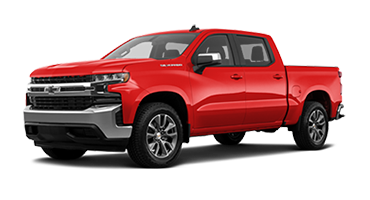 Whether you’re cruising along the beach or going on a cross-country road trip, the new Blazer ensures you enjoy the ride. 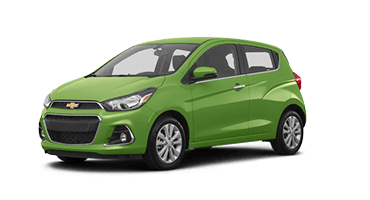 Discover what you’ve been missing today. 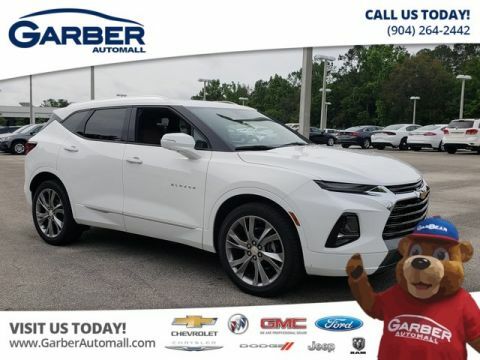 Come test drive the all-new Chevy Blazer at Garber Automall in Green Cove Springs.